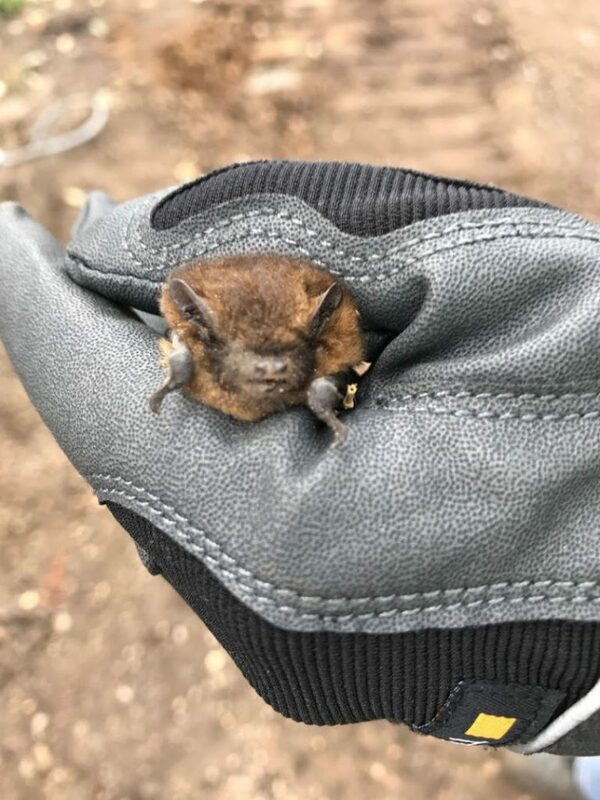 Four ‘Common Pipistrelle’ bats were found alive and well under hanging tiles of an old Cottage requiring demolition. 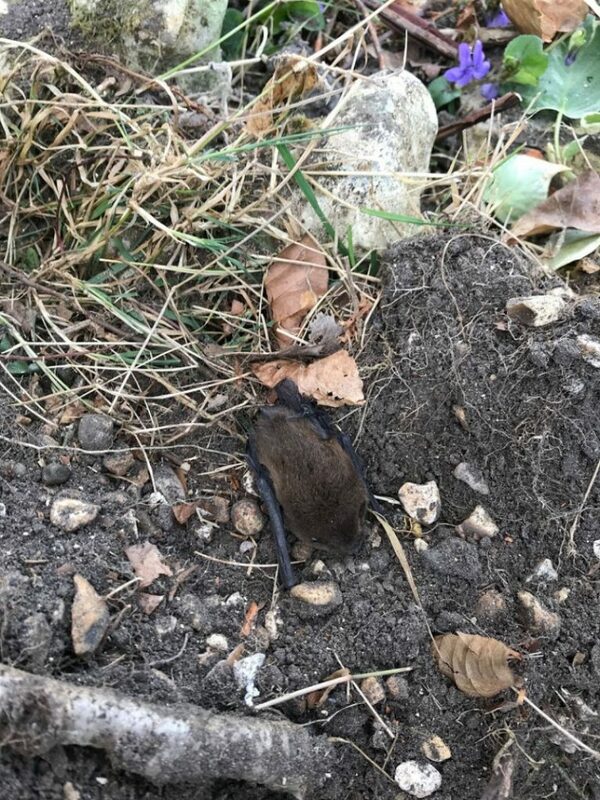 Currently being translocated to new habitat in recently constructed high level bat box. 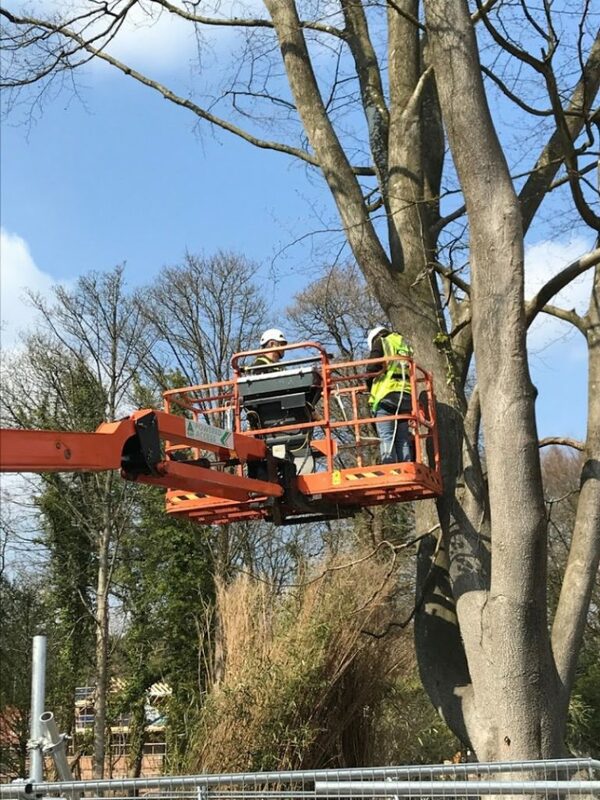 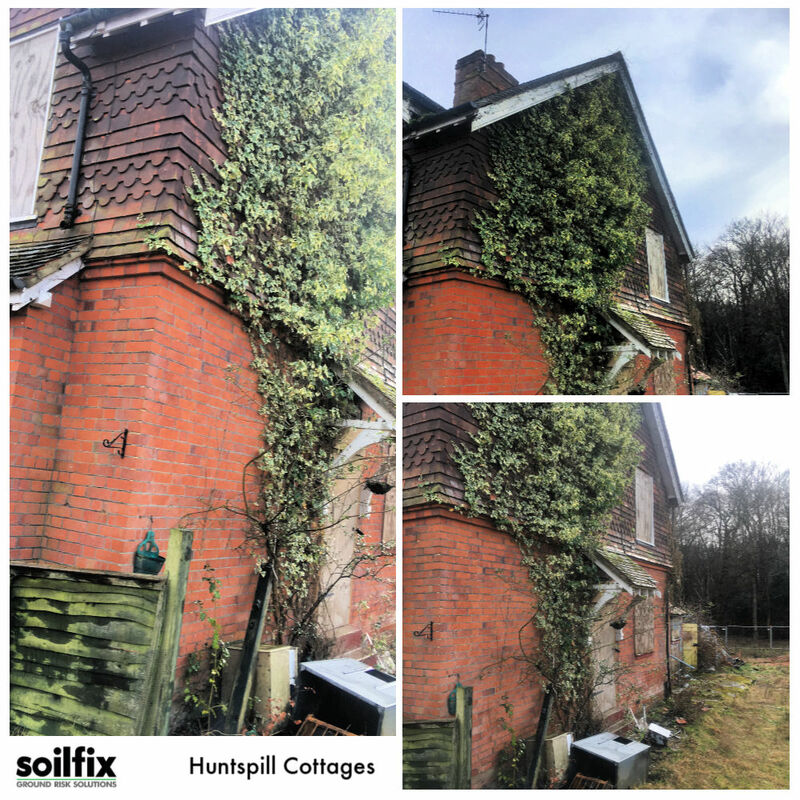 Soilfix are carrying out Site Clearance and Demolition works for CALA Homes at Deepcut Barracks, which requires sensitive ecological works in conjunction with JFA Environmental Planning including bat relocation, controlled strip / search for reptiles and invasive weeds management.